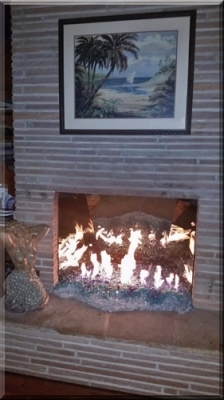 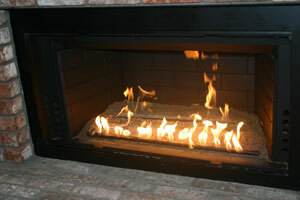 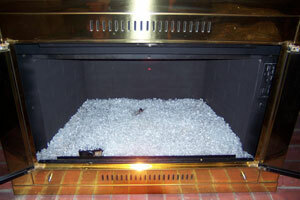 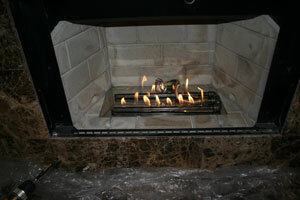 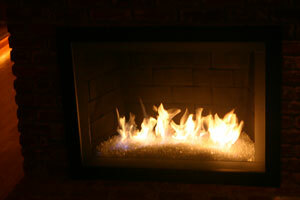 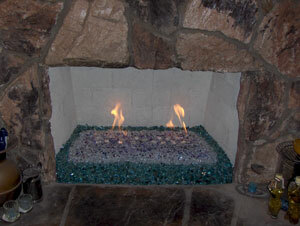 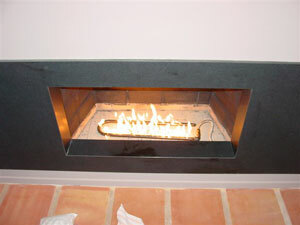 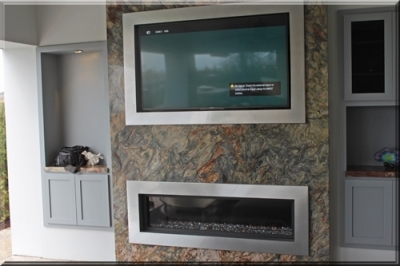 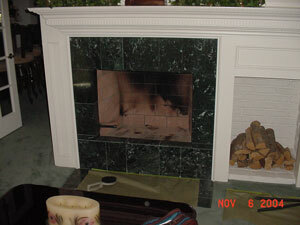 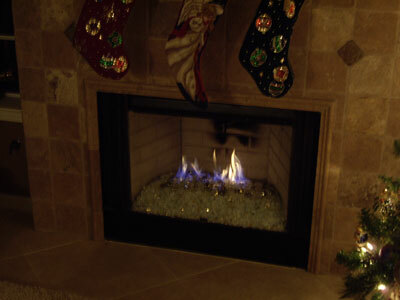 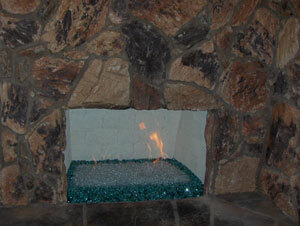 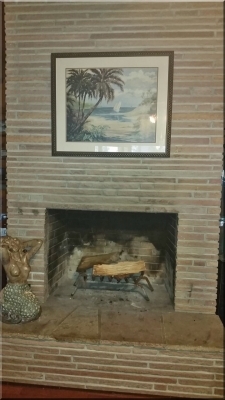 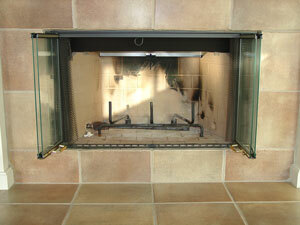 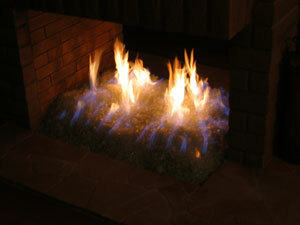 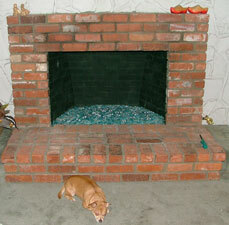 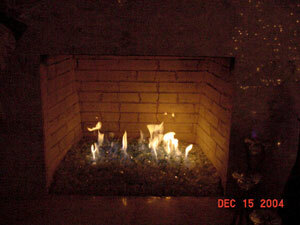 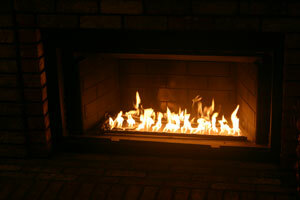 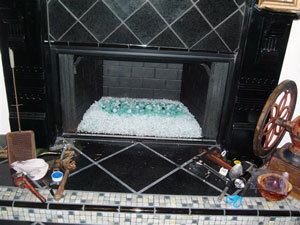 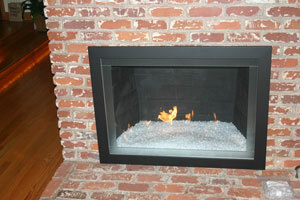 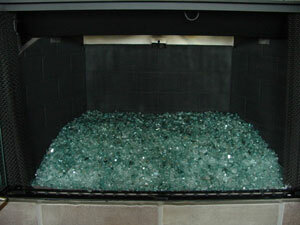 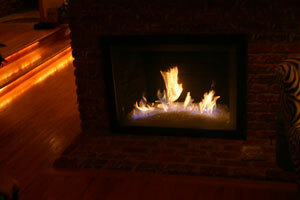 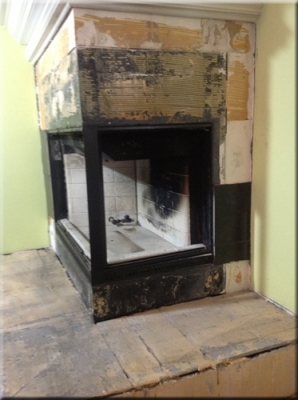 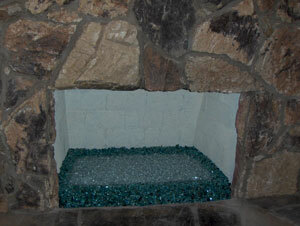 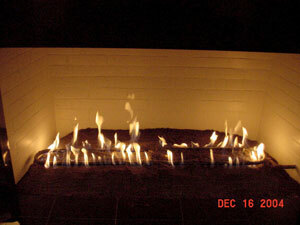 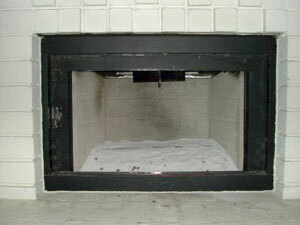 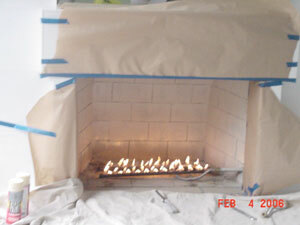 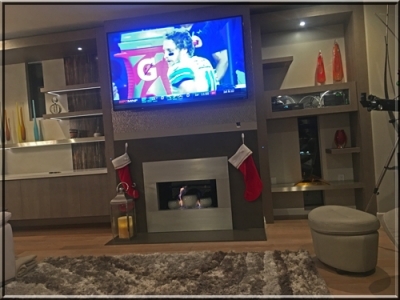 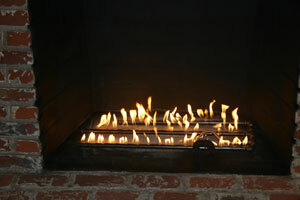 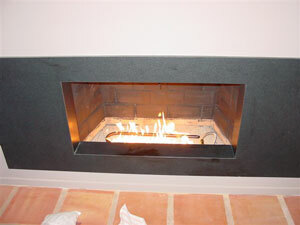 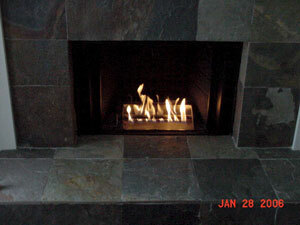 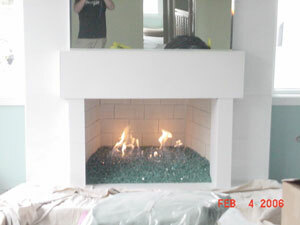 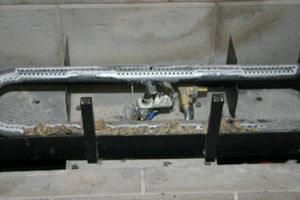 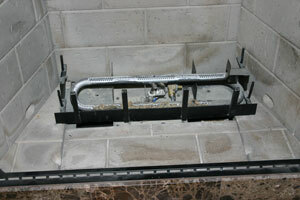 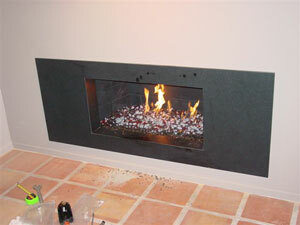 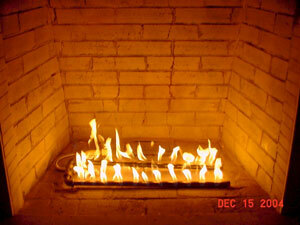 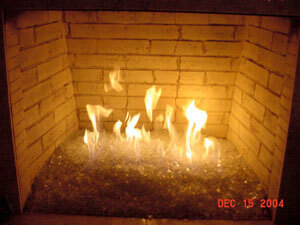 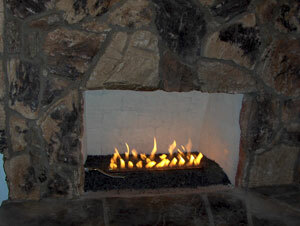 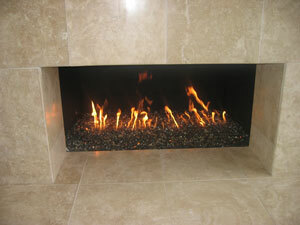 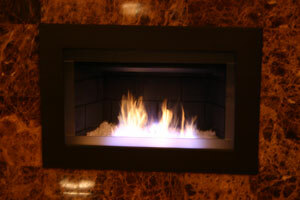 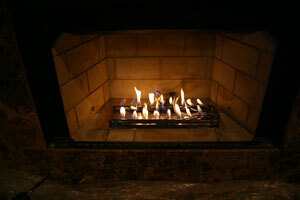 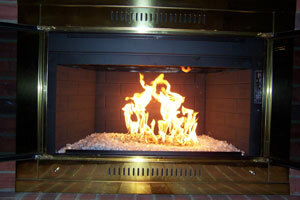 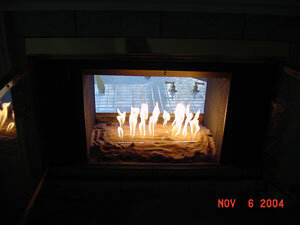 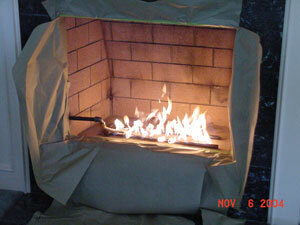 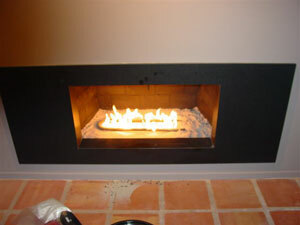 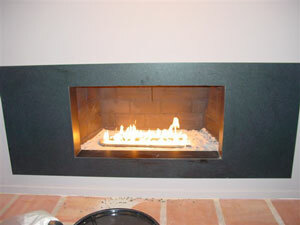 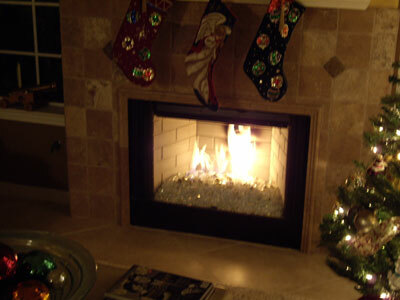 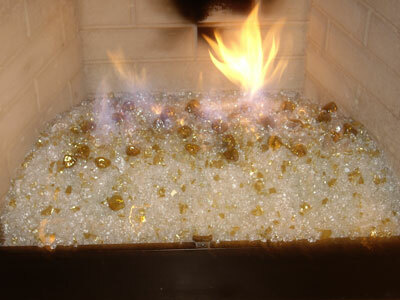 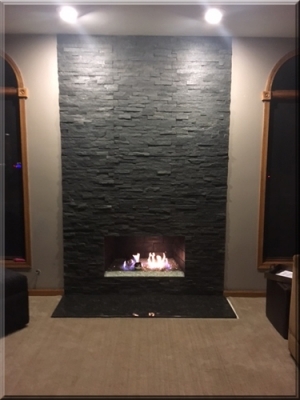 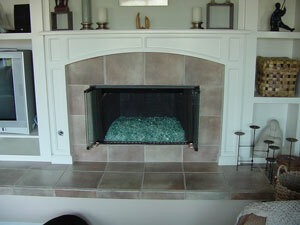 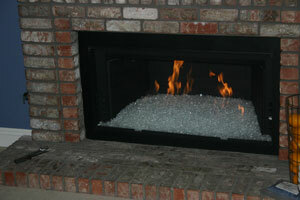 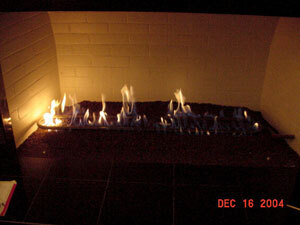 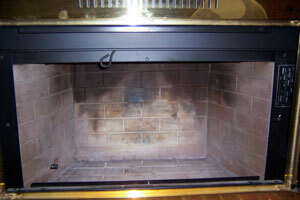 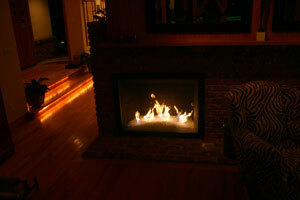 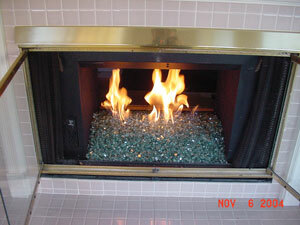 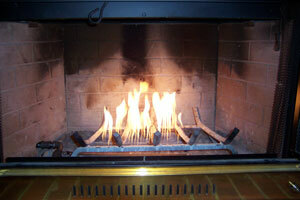 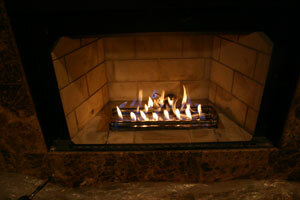 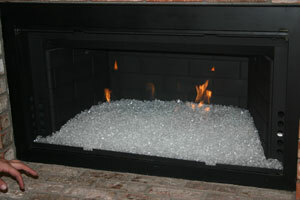 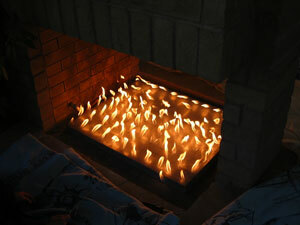 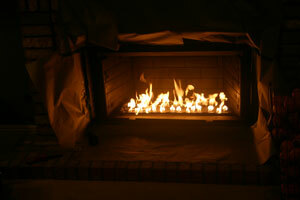 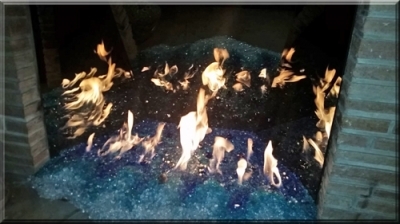 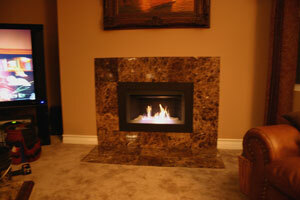 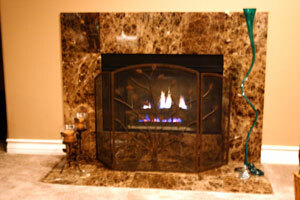 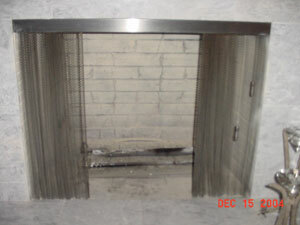 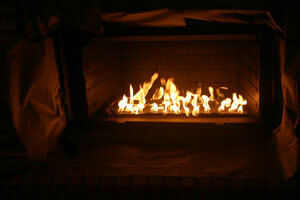 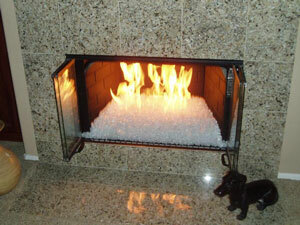 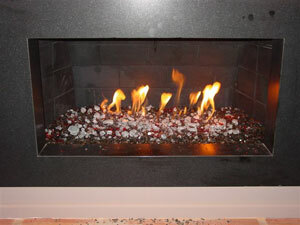 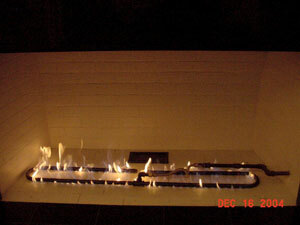 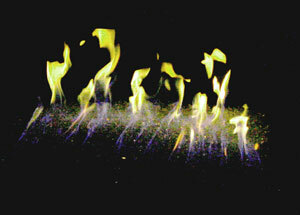 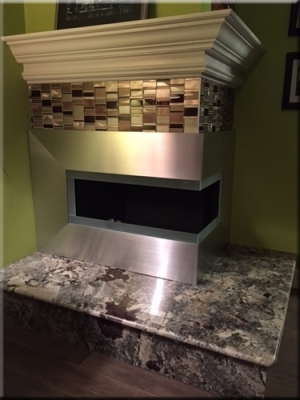 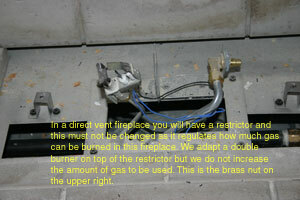 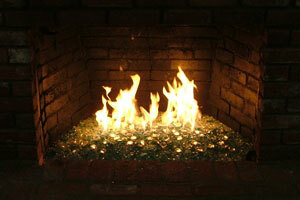 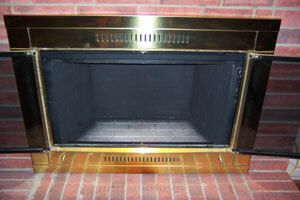 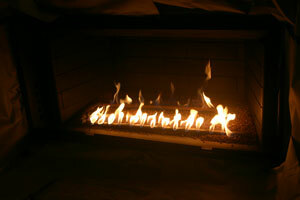 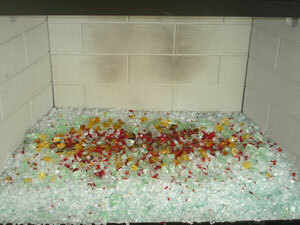 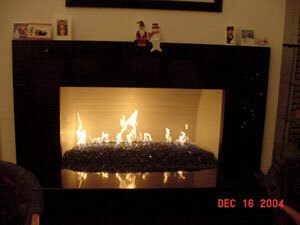 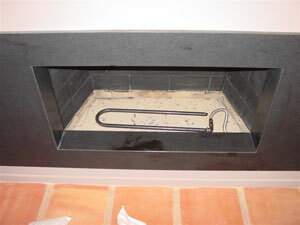 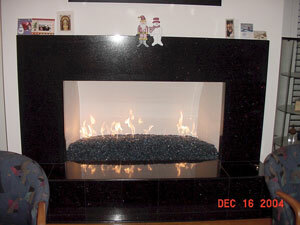 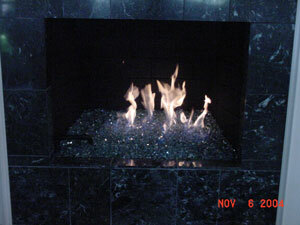 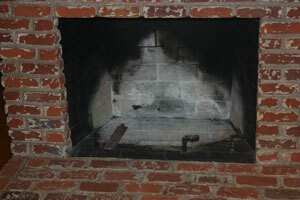 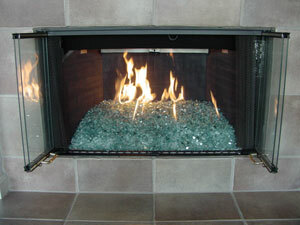 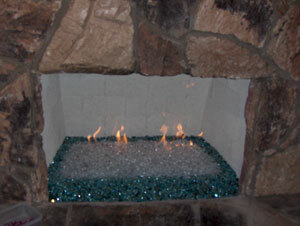 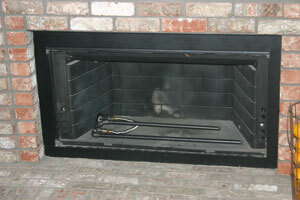 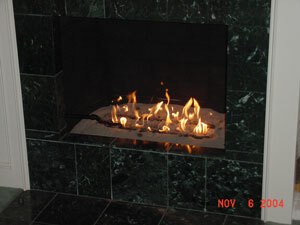 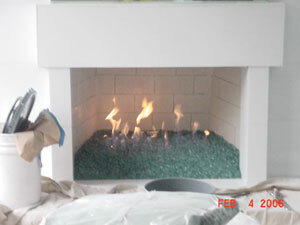 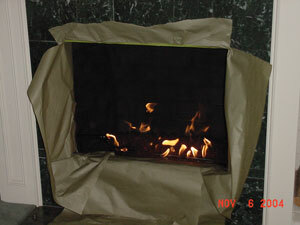 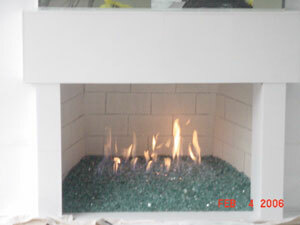 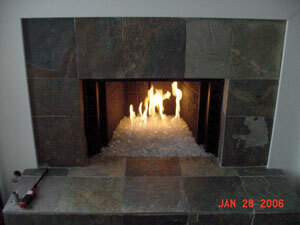 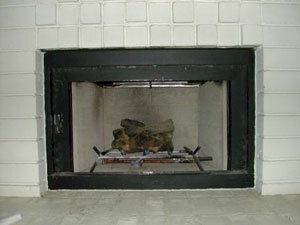 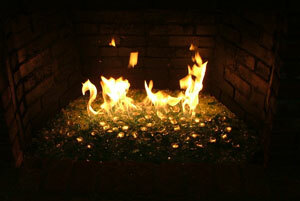 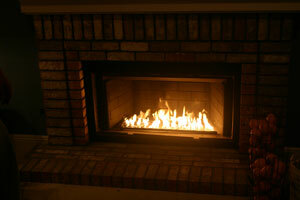 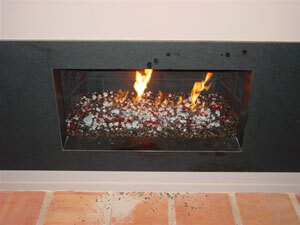 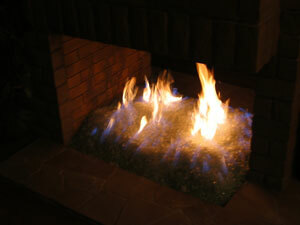 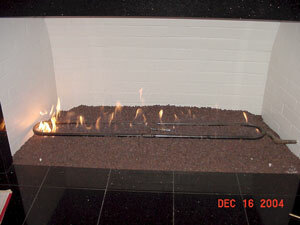 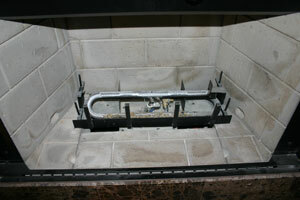 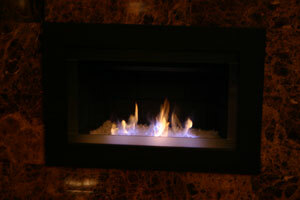 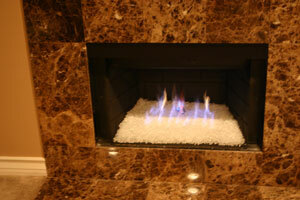 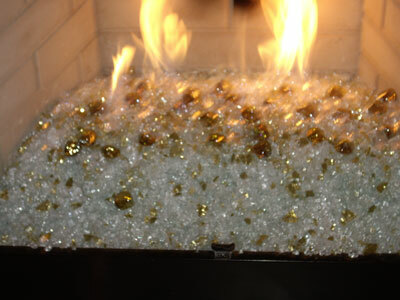 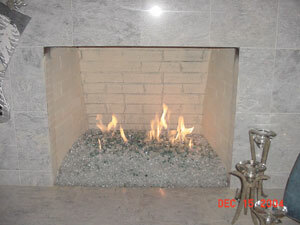 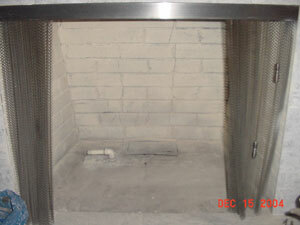 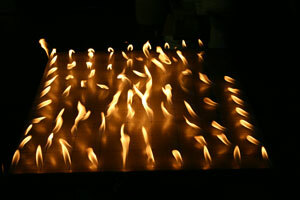 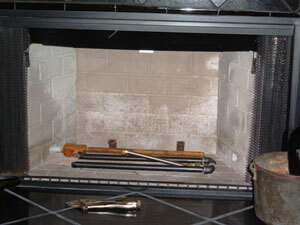 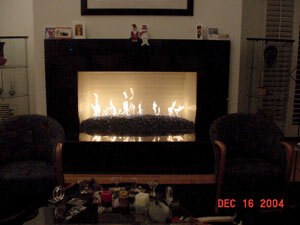 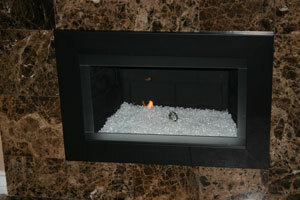 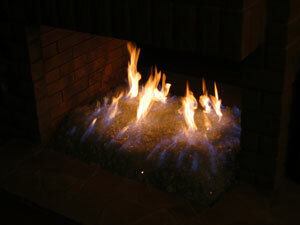 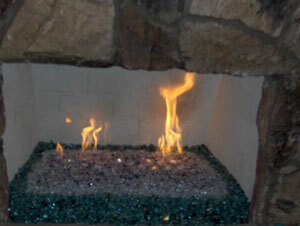 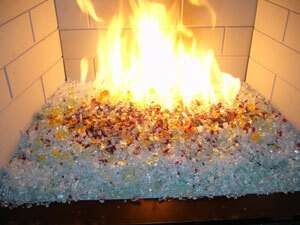 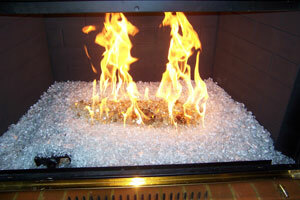 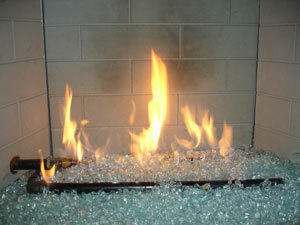 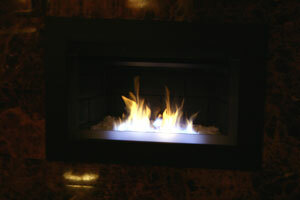 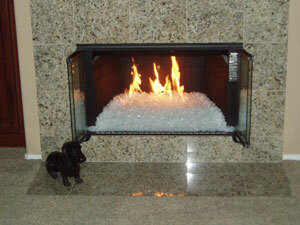 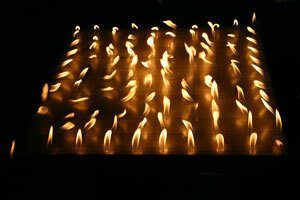 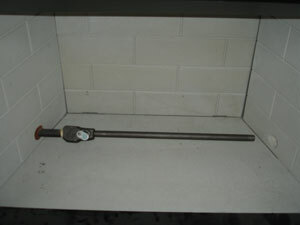 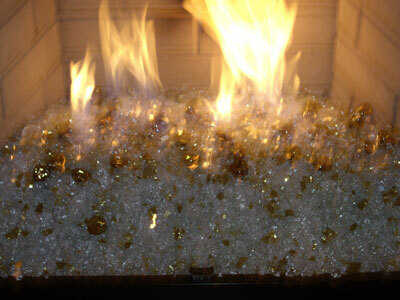 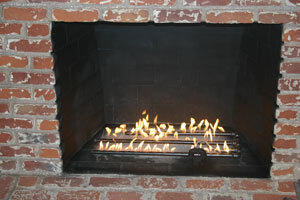 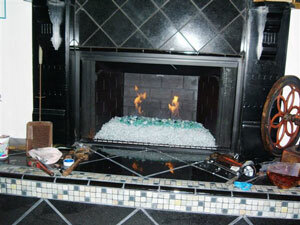 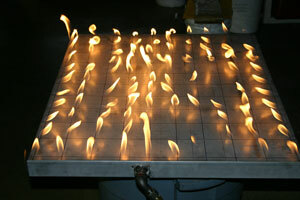 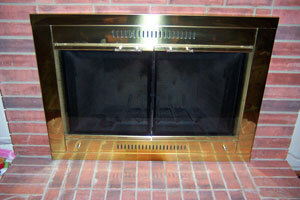 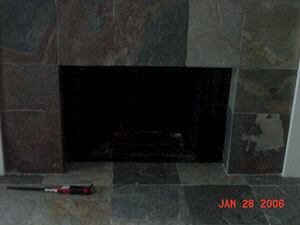 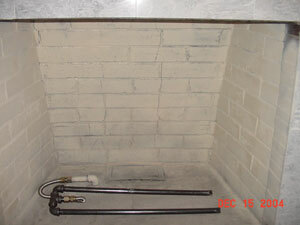 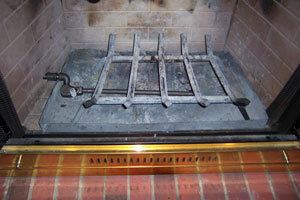 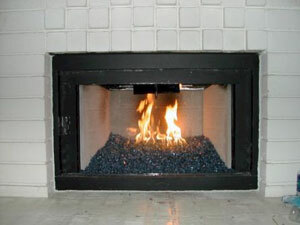 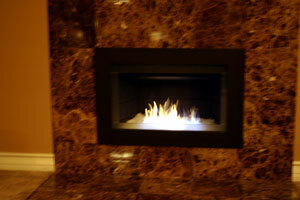 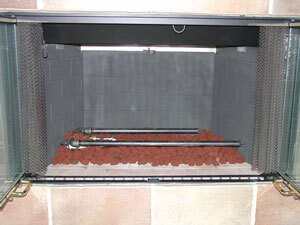 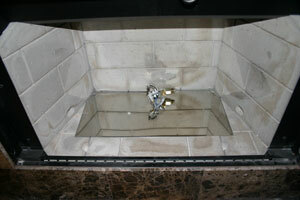 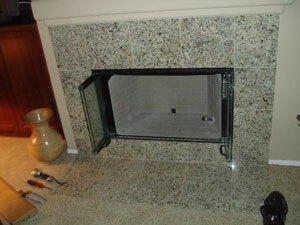 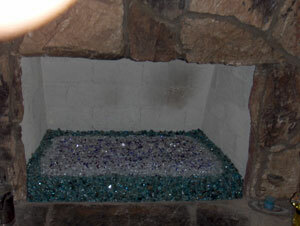 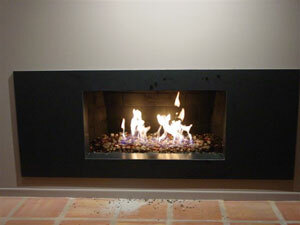 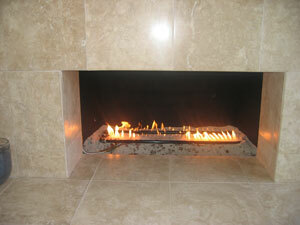 We at Moderustic and Producers of Aquatic Glassel and the inventors of Fireplace Glass, are proud to offer the consumer almost 400 products and we know we have spawned a few undesirable competitors in the market place but we continue on our quest for betterment and greater success through you the customer. 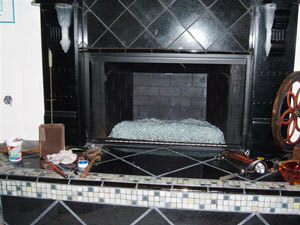 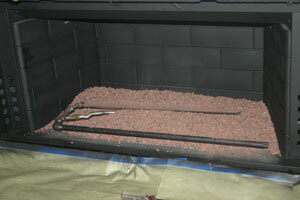 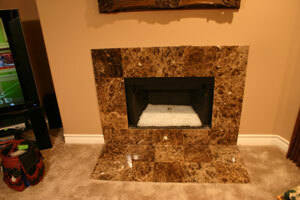 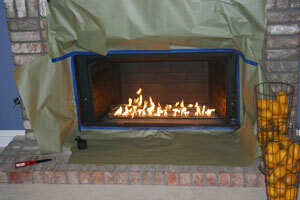 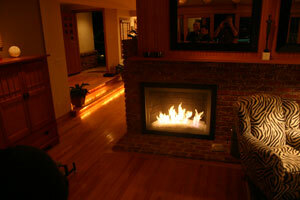 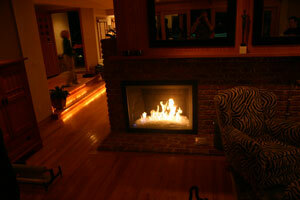 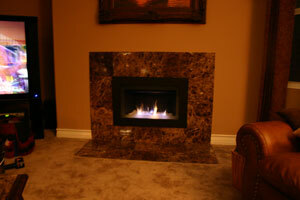 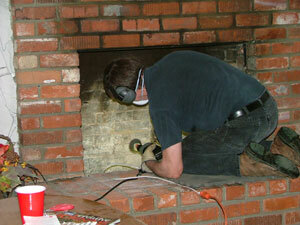 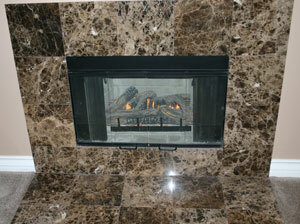 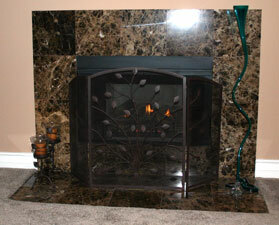 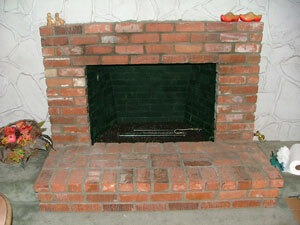 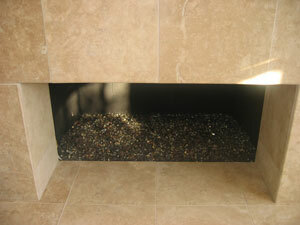 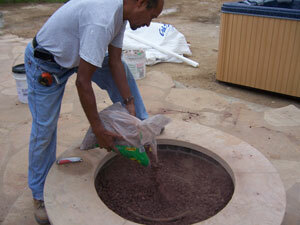 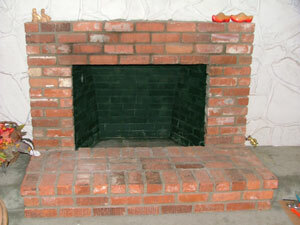 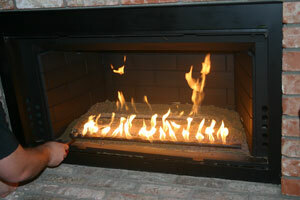 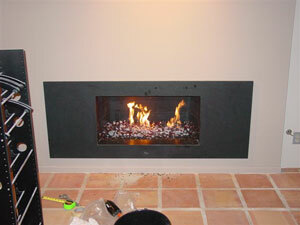 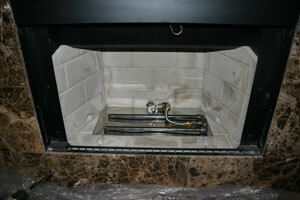 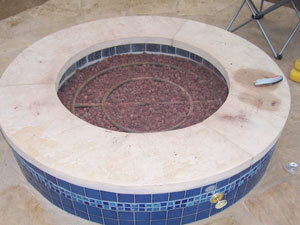 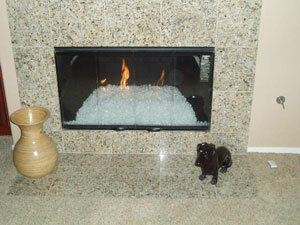 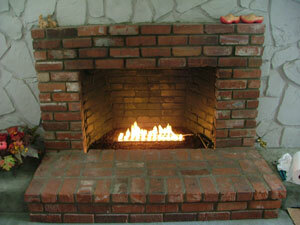 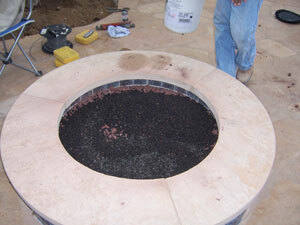 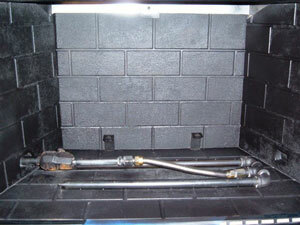 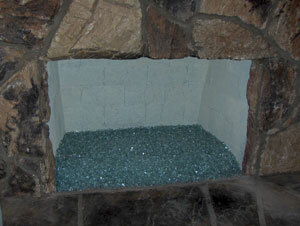 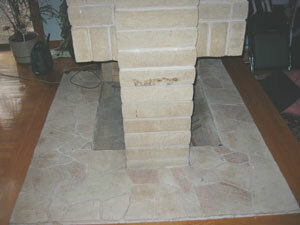 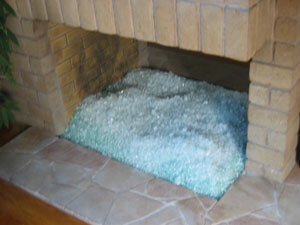 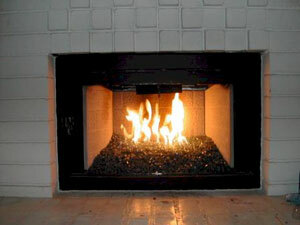 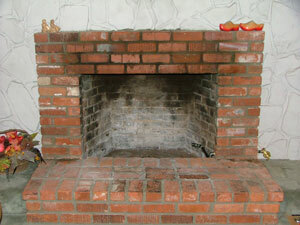 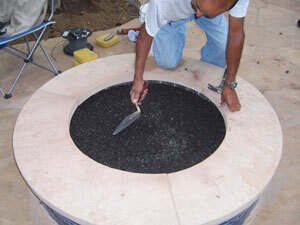 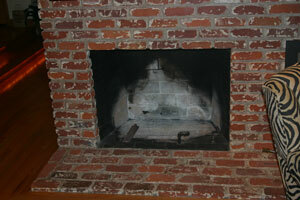 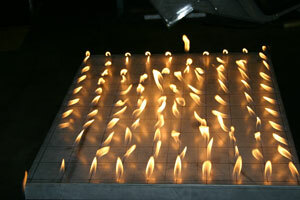 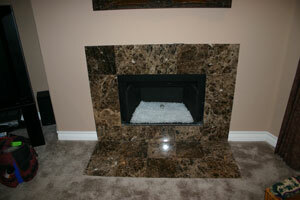 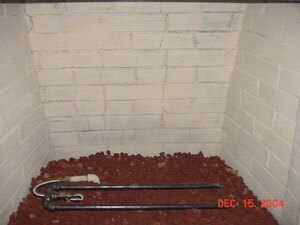 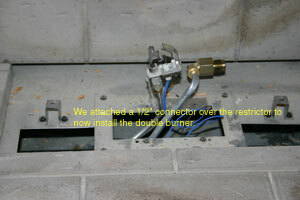 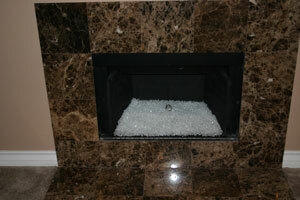 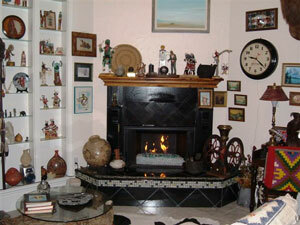 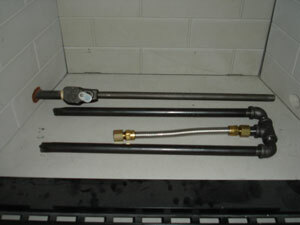 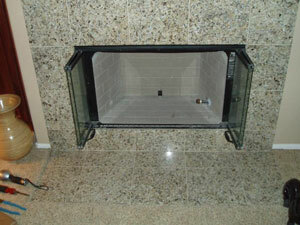 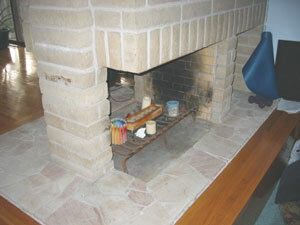 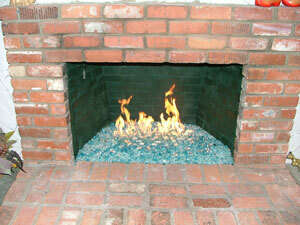 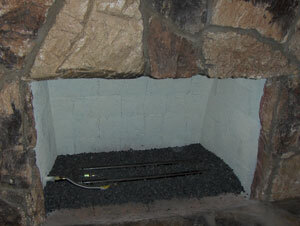 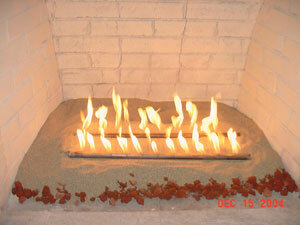 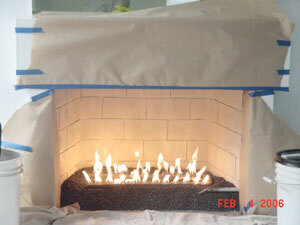 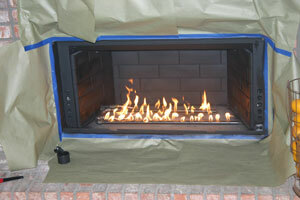 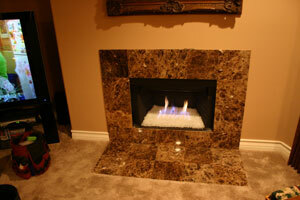 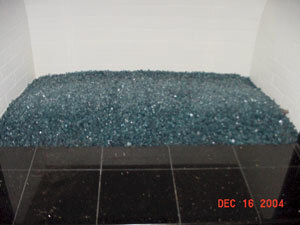 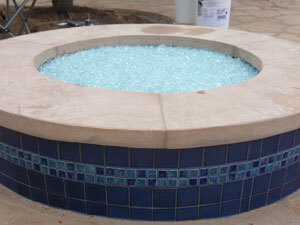 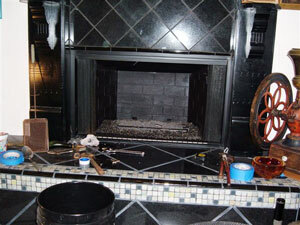 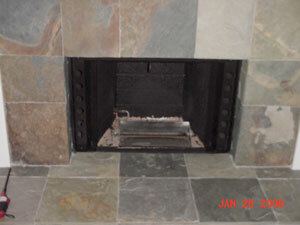 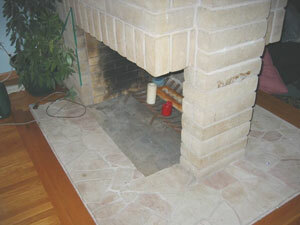 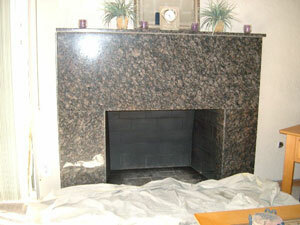 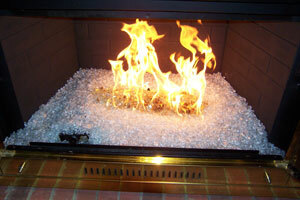 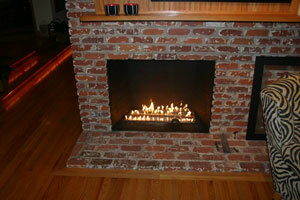 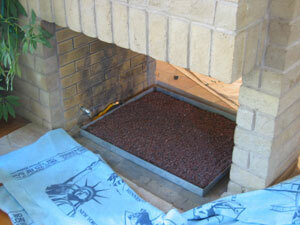 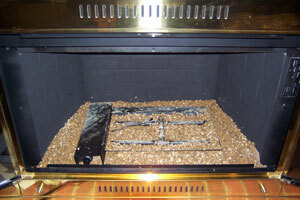 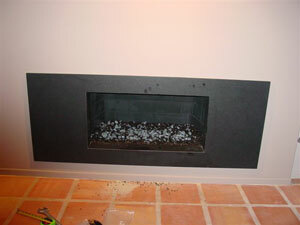 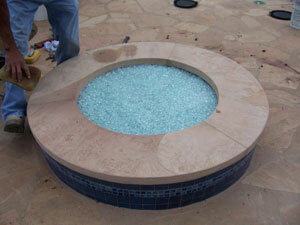 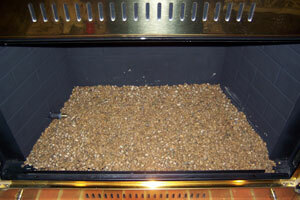 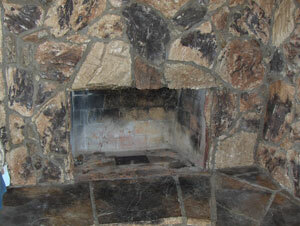 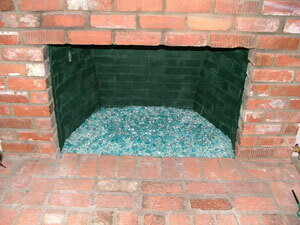 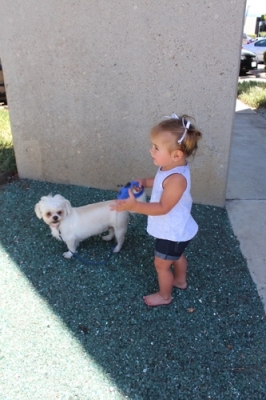 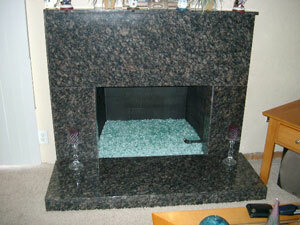 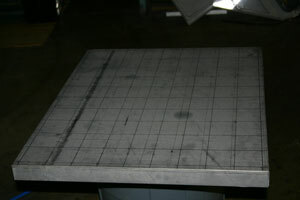 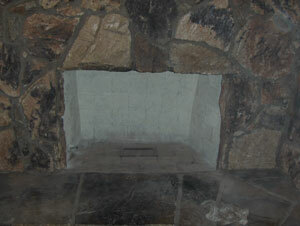 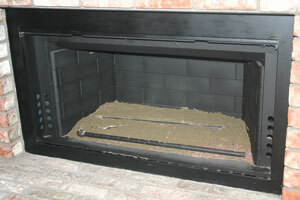 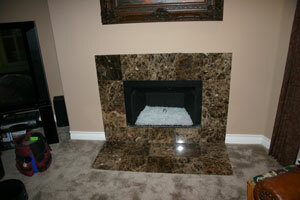 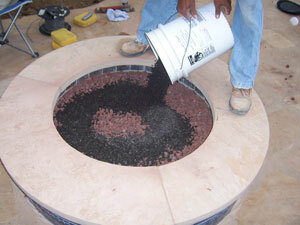 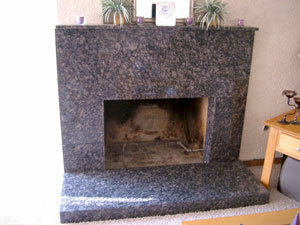 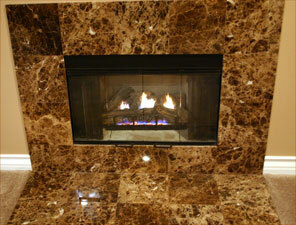 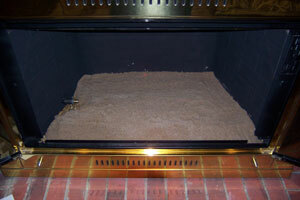 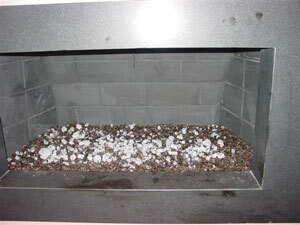 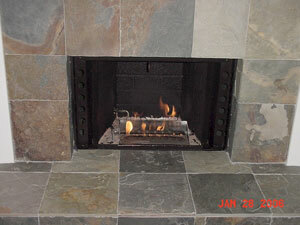 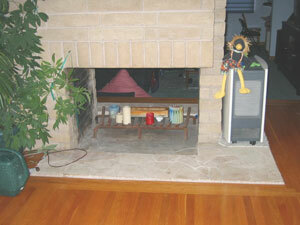 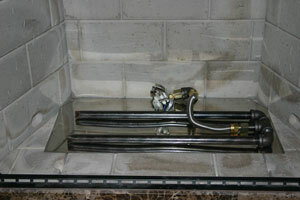 We have been criticized for offering the crushed lava rock and or filler method by all of these other companies. 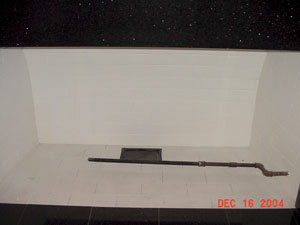 But we understand the wants and needs of the customer, you. 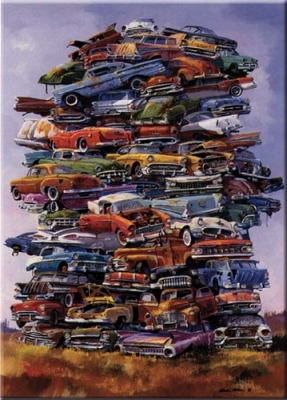 Spend less and get more. 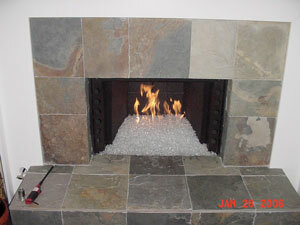 Some of these companies are telling the consumer to not use filler, why? 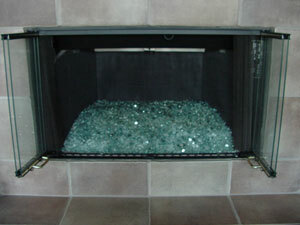 They only want to fill their pockets with your money and we want you to save money. 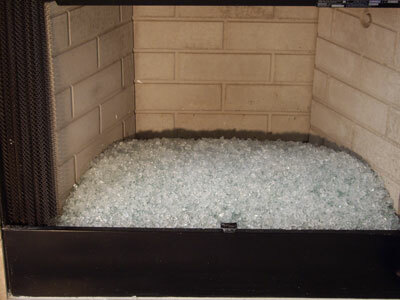 We know we have devastated these companies with our filler saving methods but it is with the best intentions for the consumer in mind. 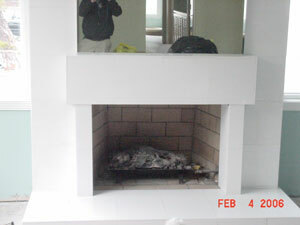 We have refused to sell to these individuals and companies because of their business practices. 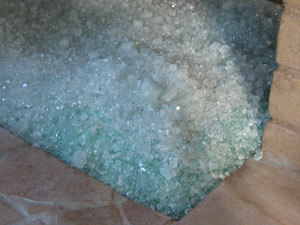 So please understand their intentions when they want you to purchase more glass. 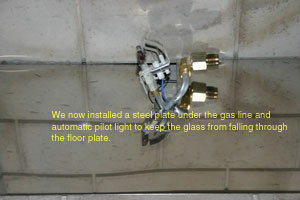 We take pride in our new product and take Patent Infringement very seriously! 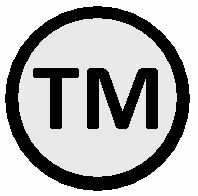 There are several companies who have copied our product and or process and they will be in for a surprise when our patent number becomes available to the public and they will find their business in ruin. 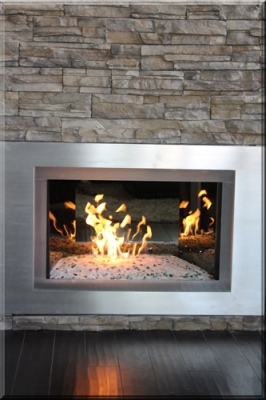 If you are a previous or new customer and would like to add your comments on these companies or your experience, we will post a testimonial page for these to be read by the public. 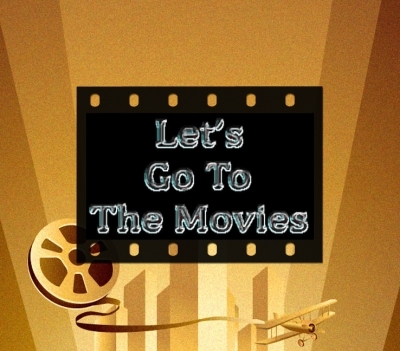 If you would like to post just your comments, they are welcome as well. 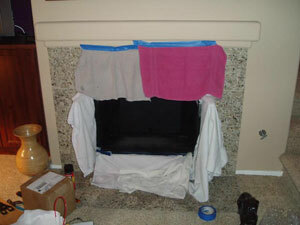 Again, we work for the consumer and not the competition.